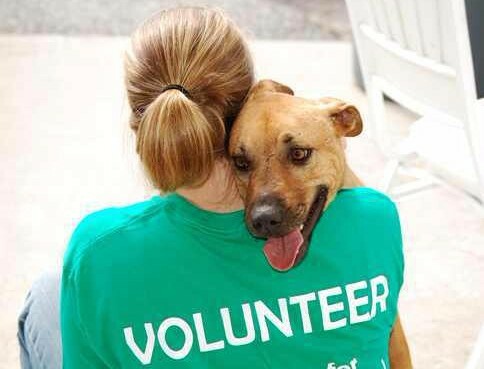 Anyone 14 or older is encouraged to volunteer at the shelter. There is much to be done and so many deserving animals in need of one on one attention. Not only will the time you spend here brighten their day, it will brighten yours. *Volunteers under the age of 14 are welcome when accompanied by an adult. Prefer purring and cuddling over barking and fetch? We invite you to come cuddle with our wonderful family of felines. 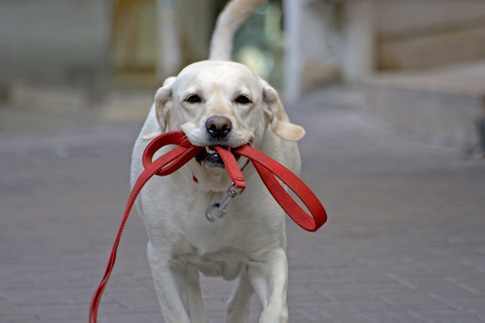 We have all sizes, colors and breeds who would love nothing better than to be picked up, petted and pampered. Cats are a GREAT de-stresser, and in this day and age who couldn't use a little less stress? Call the shelter today and arrange a time for you and your new "lap blanket" to meet. 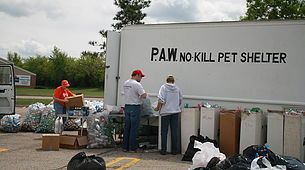 The 3rd Saturday of every month is "PAW CAN" Saturday in Southeastern Community College parking lot in West Burlington, IA. You may drop off refundable bottles/cans/glass between the hours of 10 a.m. - 2p.m. These refundable items go a long way in helping the shelter meet it's yearly financial goals. Permanent recycle bins are set up in front of the Shelter building at 2031 48th Street Fort Madison, IA. You may drop off your refundable there anytime. Volunteers are always welcome to help sort. Each year the Burlington Bee's organization as a way to raise money not only for themselves, but other non-profit organizations, sell Community Basket tickets. The winning ticket holder wins well over $15,000 of cash and prizes. $1 of each $2 ticket sale goes back to the organization who sold the ticket. 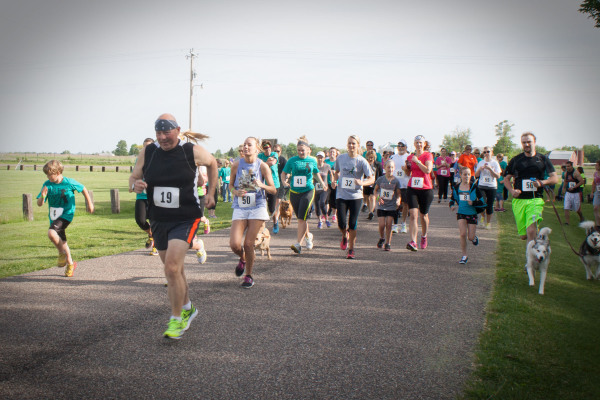 This is one of PAW Animal Shelter's largest fund raising events. For more information or to purchase a ticket please call PAW Animal Shelter at 319-372-2274. MUST be at least 18, self motivated and a team player. Will be working with cats as well as dogs. Must be willing to work weekends, Holidays and at a quick pace.